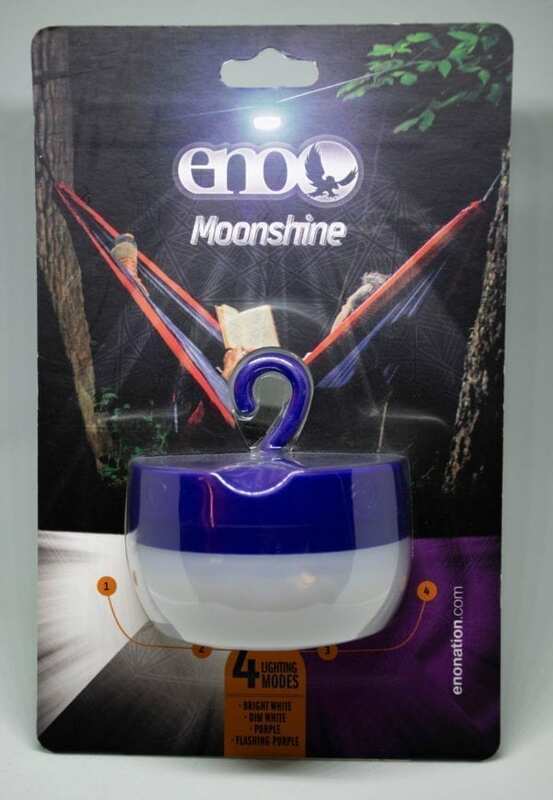 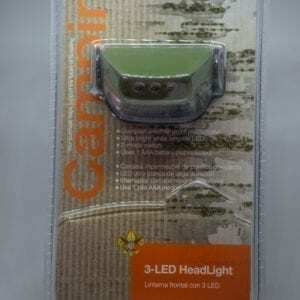 Hang this compact light from your tent ridgeline or lay it flat on the ground or camp table for a continuous warm glow of illumination in the backyard or backcountry. 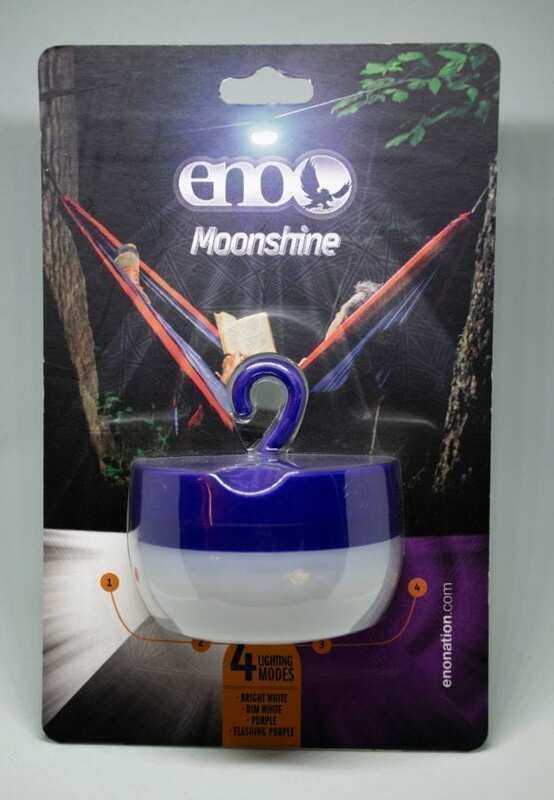 Features 4 lighting modes for a variety of moods: bright white, dim white, color and strobe color; brightest setting provides 60 lumens of light. 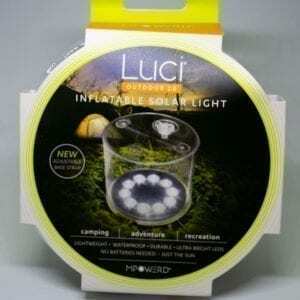 Durable plastic body with soft silicone globe withstands everyday wear and tear and accidental drops. 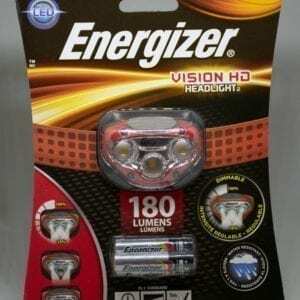 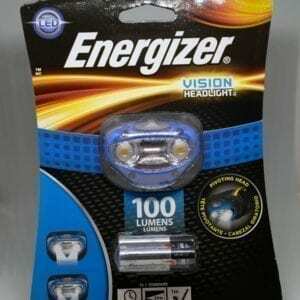 Will run on dim for 22 hours on 3 AAA batteries (batteries not included).